We’re not your typical website for Berlin nightlife tips, you know that. 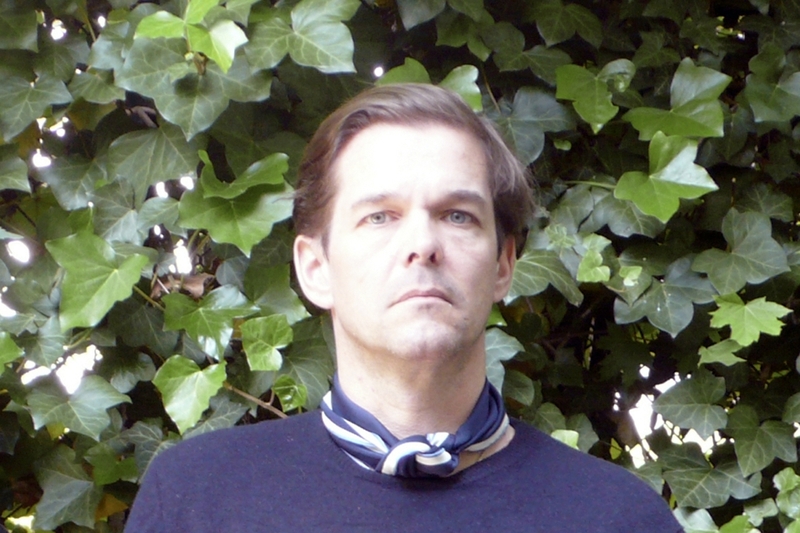 But on the occasion of a rare Moritz von Oswald DJ appearance, which takes place this saturday at Berlin’s Prince Charles club, we make an exception. Von Oswald—Palais Schaumburg member, dub techno godfather and vinyl antiquarian—is bigger than Berlin, bigger than you and me. In the current issue of Electronic Beats Magazine, André Vida talks about the co-existing “varied dimensions and sound worlds” of Fetch, von Oswald’s latest output with his jazz outfit Moritz von Oswald Trio. And because we admire this artist so much we are giving away 2 x 2 guestlist tickets for this event. The competition below runs until saturday, 4pm CEST, and both winners will be informed via email. Good luck!